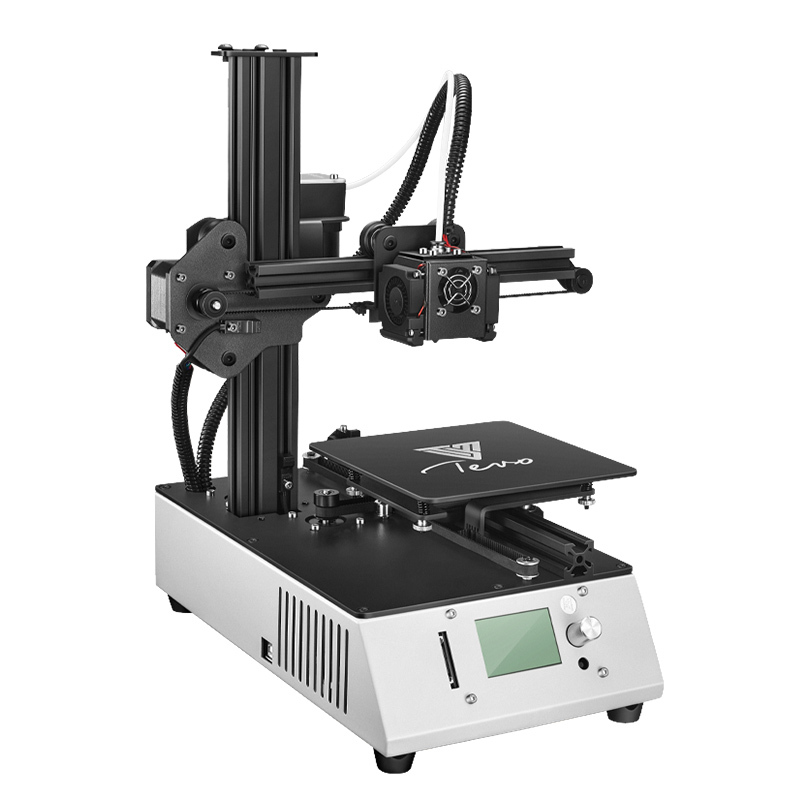 Successfully Added TEVO Michelangelo 3D Printer-150x150x150mm Printing Size, Full Aluminum Frame,Titan Extruder to your Shopping Cart. With the TEVO Michelangelo 3D printer, you’ll be able to print your own pieces of art in an affordable way. This cheap 3D printer kit comes in the form of a DIY kit. Thanks to this, it offers you the pleasure of easily building your own 3D printer. The kit comes with simple to follow guidelines – making it easy to assemble for anybody out there. Once put together, this 3D printer can be plugged in and used directly without any installation processes thanks to its pre-configured plug and play design. With its compact and lightweight design, your 3D printer kit is great to be used in classrooms, home offices, or small workshops. On the 3D printer’s LCD display, you’ll be able to easily set and control its settings. This cool gizmo furthermore supports offline printing via a SD card. Thanks to this, you’ll always be able to print your latest design. The TEVO Michelangelo supports a large 15 x 15 x 15cm building volume and 0.05mm high precision printing. Therefore, you can always expect a beautiful and highly detailed finish. With its 0.4mm nozzle and 100mms printing speeds, this 3D printer lets you create anything your mind can imagine in absolutely no time. The DIY 3D printer supports a wide range of different filaments. 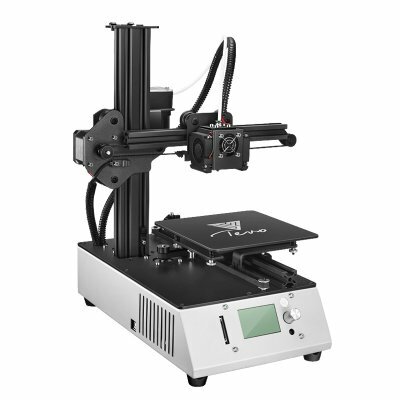 This means that it offers you plenty of possibilities to print any object of your liking. With all its features and capabilities, this affordable 3D printer is great for artists, hobbyists, teachers, and engineers. No matter your printing needs, the TEVO Michelangelo is sure to meet your demands. The TEVO Michelangelo 3D Printer comes with a 12 months warranty, brought to you by the leader in electronic devices as well as wholesale electronic gadgets..